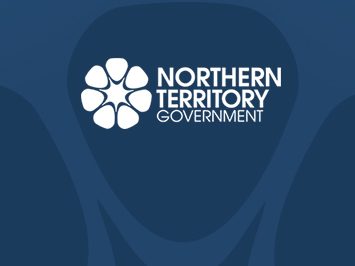 The Northern Territory Government is currently letting two tenders for legacy mine sites located nearby Tennant Creek which will provide opportunities for local jobs. 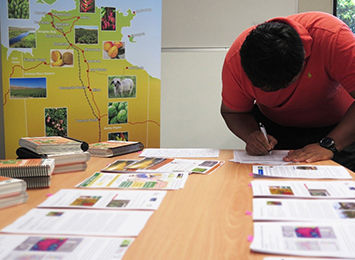 Collaboration was the theme at the recent Department of Primary Industry and Resources Mango Research and Development Forum, held in Darwin and Katherine in early May. 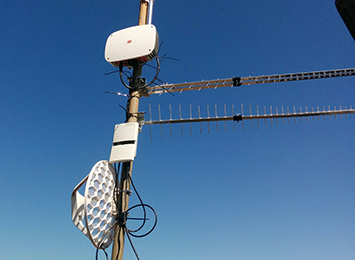 The results of a Wi-Fi trial at Douglas Daly Research Farm, 220km south-west of Darwin, could be a game-changer for people on large outback stations across the Territory. A purpose built fish processing room funded by the Northern Territory Government has now opened for Maningrida Aboriginal Coastal Licence holders. 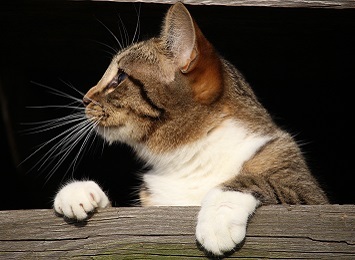 There is one week remaining for Northern Territory (NT) organisations to apply for the 2018-19 Animal Welfare Fund grant program. 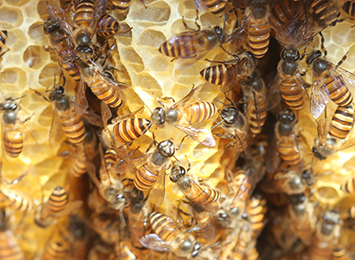 Territorians are encouraged to report sightings of unusual bees to the Department of Primary Industry and Resources following the recent detection of a swarm of Asian honey bees in Karama, a northern suburb of Darwin. 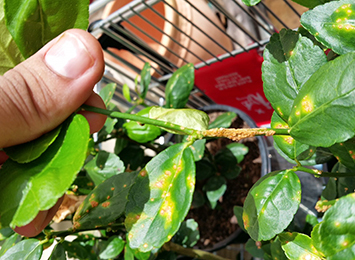 The Northern Territory Government has gazetted restrictions to control the spread of citrus canker. The restrictions apply to the movement of a list of potential citrus canker host plants and any parts of those plants. 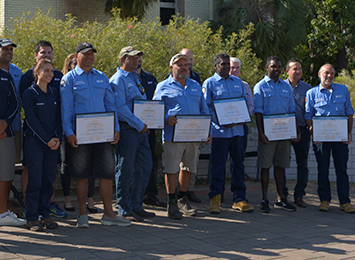 Six Aboriginal rangers have been appointed as fisheries inspectors (class 1) to support the Department of Primary Industry and Resources with the monitoring and sustainable management and protection of the Northern Territory’s aquatic resources.